Inspecting the physical structure of your home is necessary to making an educated and best decision of home buying and selling technique. Therefore the skilled home inspector provides you information concerning the condition of your home. When your home inspection is complete, our home inspectors give you a comprehensive home inspection report, in a simple to read format about the condition of the home or property. Our home inspection can determine conditions and issues and supply solutions and recommendation for repairs and replacements. An inspection may be a visual inspection and analysis of the natural object and its mechanical parts. We offer analysis and inspections of homes and industrial properties for consumers, sellers, brokers. If you're considering buying a home, you wish the possible home inspected. This protects your rights as a purchaser and provides you with necessary info concerning the condition of the property. 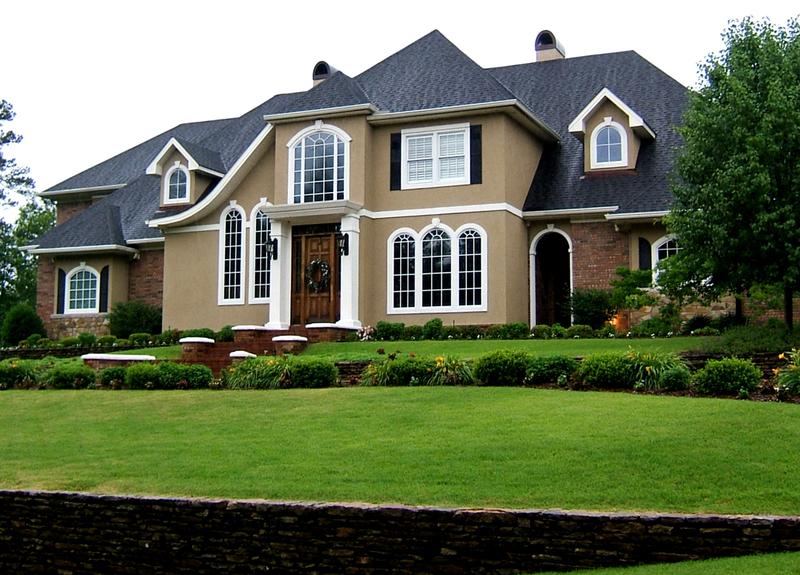 At Coastal Home Inspectors, we provide a large number of service and a focus to the clients’ wants. A new home is the most important single purchase most of the people can ever make; attempting to avoid wasting many issues by hiring a cheap home inspector. Inspections by Coastal Home Inspectors give you more inspection service and protect you and your future investment. Our home inspector will be searching for problems that might affect the physical structure of your home, still as comfort issues insufficient or improperly put in insulation, gaps around window frames and door frames and whether appliances are nearing the top of their effective lifespans. Whether you're selling your home on your own or by a broker, it’s always careful information to have an expert home inspection. Information is power. All homes have specialty and faults; we help you answer however serious the difficulties are and that should be directly addressed and which might delay. The additional you recognize concerning your home, the additional ready you'll be for negotiation.